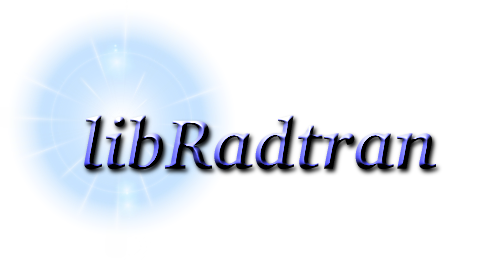 libRadtran - library for radiative transfer - is a collection of C and Fortran functions and programs for calculation of solar and thermal radiation in the Earth's atmosphere. libRadtran is freely available under the GNU General Public License. Newest release: 2.0.2 from December 24, 2017.